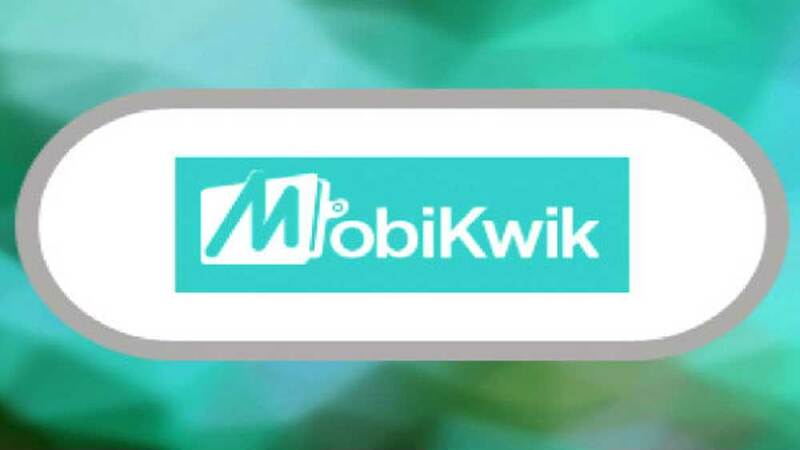 The acquisition will help MobiKwik to strengthen its foothold in the digital financial services sector. 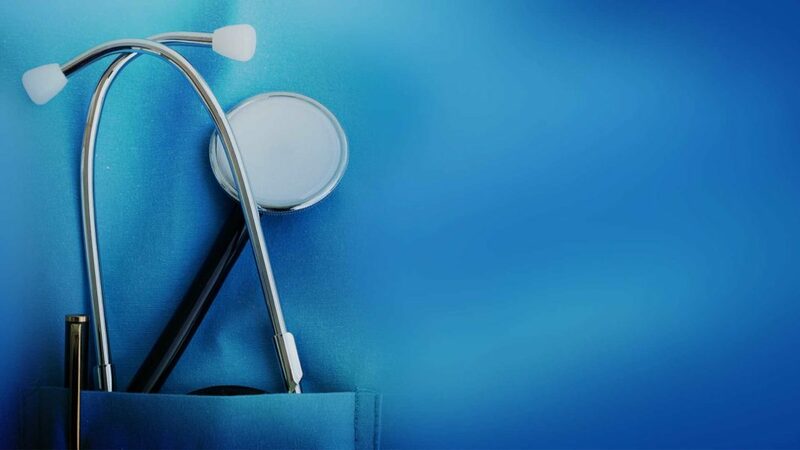 Digital payments firm MobiKwik has entered into the wealth management business with acquisition of Clearfunds, an online wealth management platform. This is the first acquisition made by MobiKwik. It will help the brand to strengthen its foothold in the digital financial services sector. The financial details of the transaction have not been disclosed. But, MobiKwik said that it is planning to invest $15 million over the next year to scale up its wealth management business. 107 million customers of MobiKwik will soon be able to start investing in mutual funds. Upasana Taku, Co-founder and Director, MobiKwik, said, "This acquisition will help us get a headstart in the wealth management domain. We will continue to look at strategic investments or acquisitions that can add value to our business." "This is the first-ever acquisition by MobiKwik as we look to build out our full-stack fintech platform and deliver more financial products to our 107 million-plus customer base. We will continue to look at strategic investments or acquisitions that can add value to our business," Taku added. Post acquisition, Kunal Bajaj, Clearfunds Founder and CEO, will lead MobiKwiks wealth management business. He has around 18 years of experience in the financial services industry. Prior to starting Clearfunds, Kunal was Managing Director and Head of equity sales at Jefferies India.